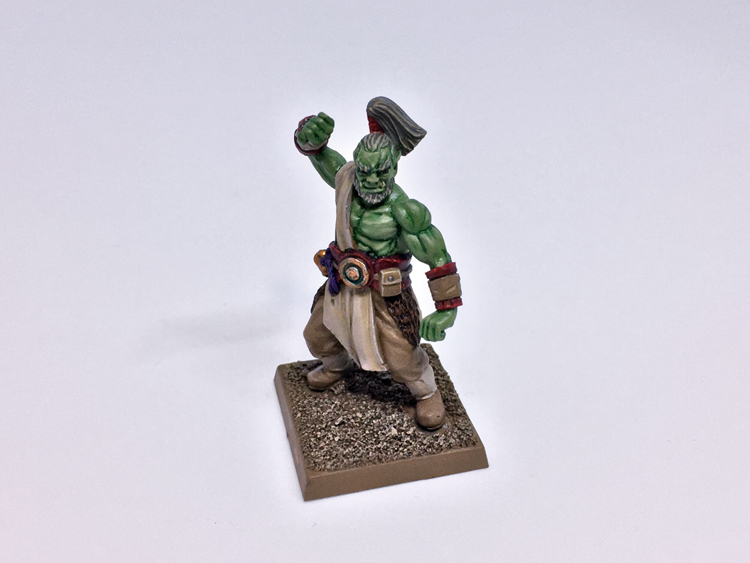 The new year brings the first of the Orcs of Urga to the Store! Khorda Undra, Orc Champion and Kurultan, Orc Monk are both available now. 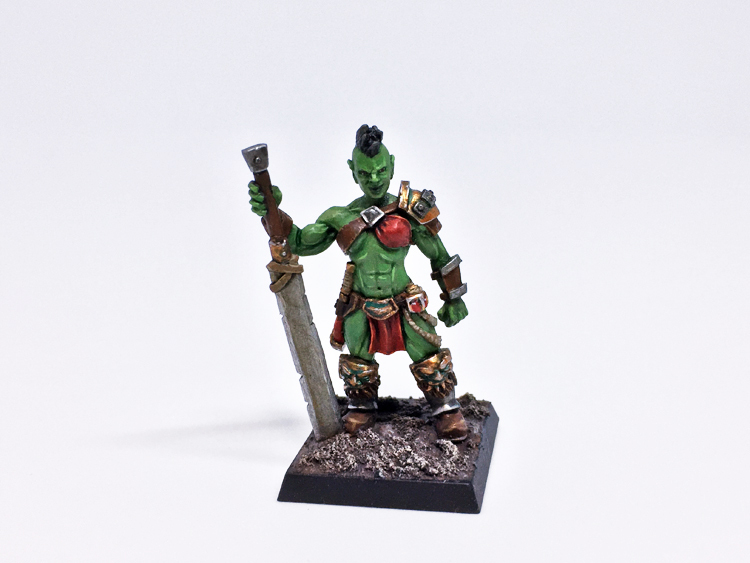 These two resin minis would make excellent leaders for an Orc warband or perhaps Half-Orc heroes in roleplaying games.